Team building, corporate games, communication training – whatever you call it, we can make sure your colleagues have fun, stay safe and enjoy themselves whatever the British weather brings. 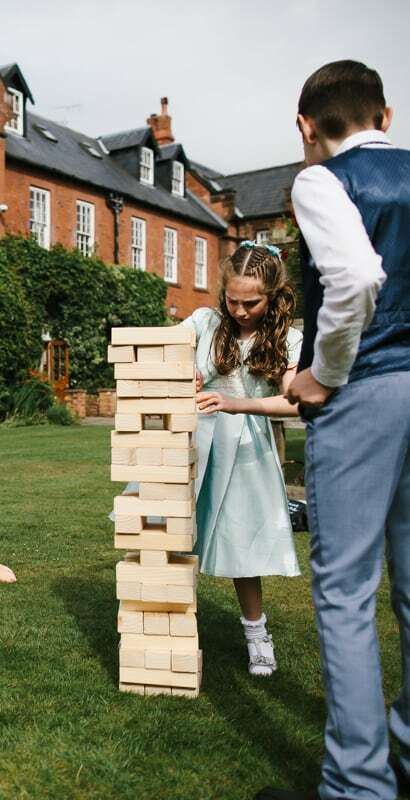 We can arrange a host of outdoor activities in the extensive grounds of Nunsmere Hall. 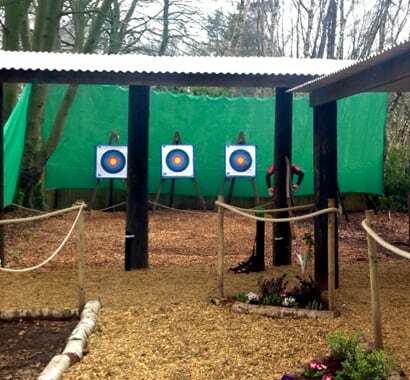 These include physical challenges, like raft building, bushcraft, archery and even Segways. Our indoor activities include getting creative with circus skills, movie making and wine tasting or if you’re feeling more adventurous try our thrilling laser maze. Our varied offering and bespoke service make Nunsmere Hall the ideal choice for your team building activities in Cheshire. Get in touch to start the arrangements! What activities can you book? 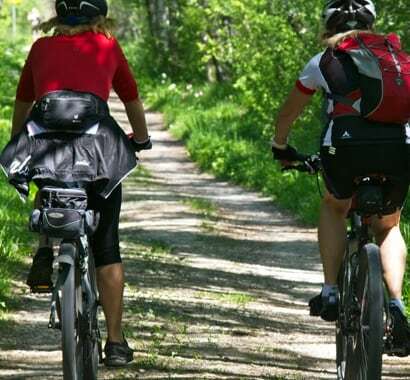 We offer a wide range of indoor and outdoor activities, so there is something to suit everyone. Try your hand at this safe shooting and see if you have the steady hand and precision required to hit the targets. Our Hatsun 22 Air Rifles will test your eye and your nerve. Archery is still as fun today as it was back when it originated in medieval times. With recurve bows you will learn how to safely shoot before testing your accuracy on the targets. 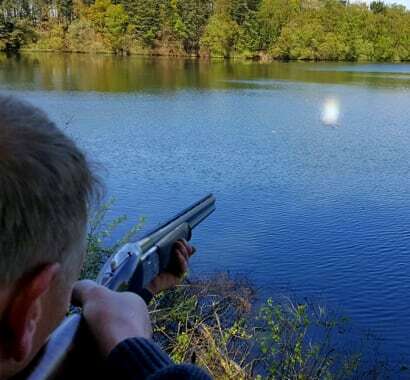 An activity similar to traditional clay pigeon shooting, but with laser beams. 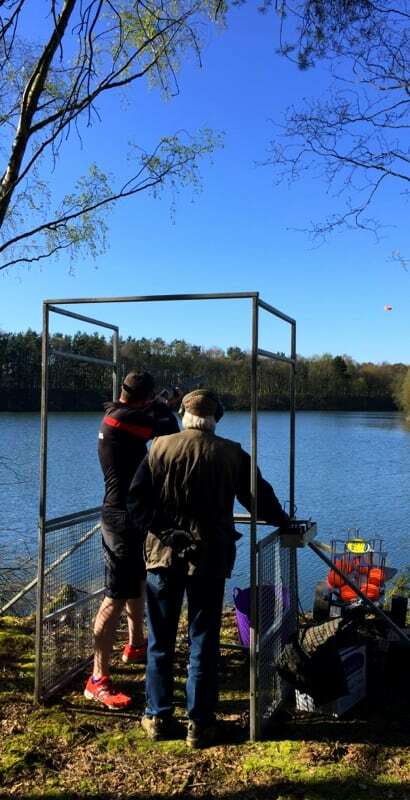 Our laser clay shooting is a fantastic activity for large groups. Table tennis, darts, table football, air hockey - there is something for everyone. Take your pick and challenge your colleagues to a game. This country pursuit requires you to fire cartridges at clay 'pigeons' as they are launched into the sky. Steady your hand, keep your eyes on the prize and feel the buzz as you pull the trigger. Discover your inner warrior with our axe throwing. You will learn that it's more about technique than strength, then we'll score you against your colleagues for a bit of competitive fun. Can you work together to build a 7ft trebuchet catapult, one of the largest and most prolific siege weapons of medieval castle warfare? Then practice your aim by firing footballs at a coconut. Explore the stunning grounds of Nunsmere Hall using a map to find specific locations, complete tasks along the way and be first to find the treasure. For many centuries falconry has been regarded as the sport of the kings. So indulge in a chance to don a gauntlet and relish the opportunity to handle and fly some birds of prey. Segways are fun, fast and exhilarating. 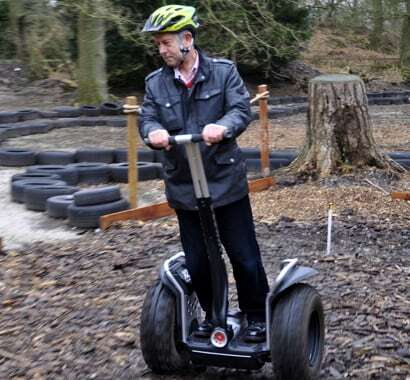 After learning how to handle your road Segway X2, try to navigate our challenging course and race against the clock.